Since our bee-eautiful Warré Bee Hive arrived last week, I have to admit that I’ve beecome quite obsessed with the whole beekeeping thing. 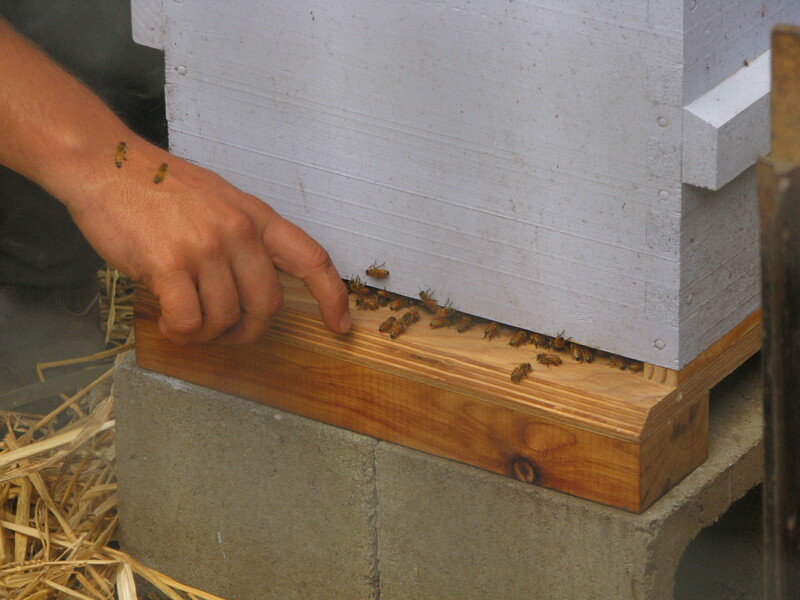 I’m really quite excited at the prospect of keeping bees, in fact I really can’t stop thinking about it. A couple of days ago I approached a complete stranger in the supermarket to ask her where she got the beautiful little bee brooch she had pinned to the shoulder of her overcoat! ‘Italy’ she said in a heavy accent and I should have known. I’m now on the hunt for an Italian bee brooch! In anticipation of our bees arriving sometime in the next few months, I started reading David Heaf’s bee book The Bee-friendly Beekeeper. I’m also reading over my notes from the course we did back in February, I want to bee as informed as I can when the bees arrive. 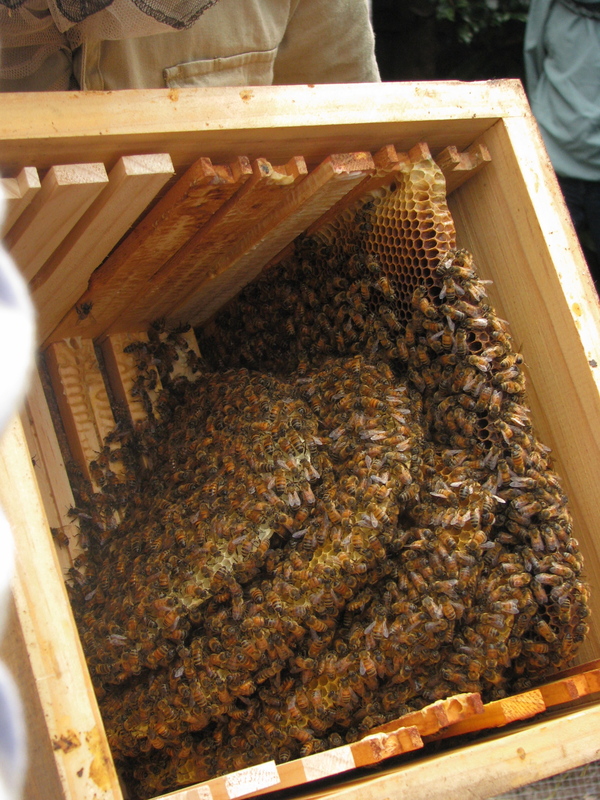 Co-incidentally, we received a surprise invite yesterday to attend a half day natural beekeeping refresher with Tim Malfroy himself which will be really handy to revisit and re-aquaint ourselves with the principles of Warré natural beekeeping which make the system so attractive to us. 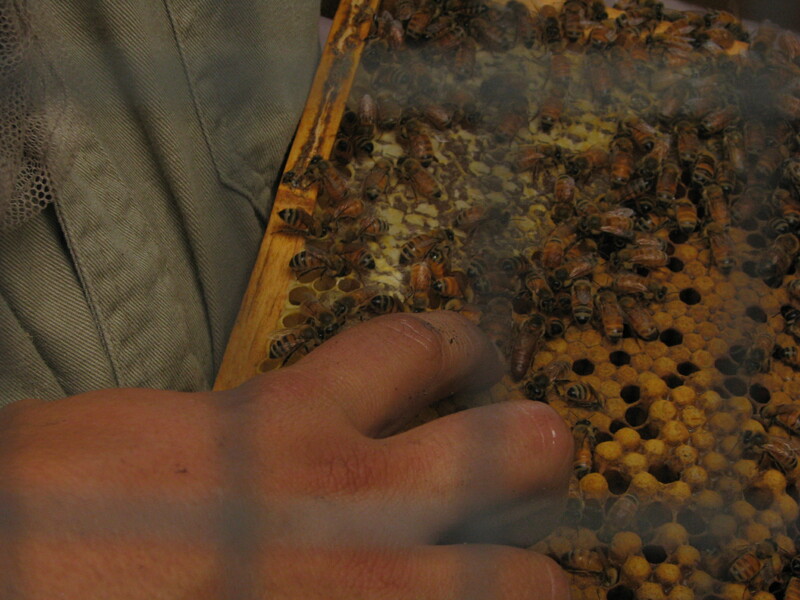 It will also be an opportunity to network with other natural beekeeping enthusiasts here is Sydney. I also received a cute little comment from my mother-in-law who suggested I should have plenty of bee names at the ready. It made me chuckle and in response, compulsively started throwing a few bee names together. The problem was, once I got started I couldn’t stop and the next thing I knew I’d put together a silly little poem. So here it is. I’ve called it….’Bee a Name I Call Myself’.